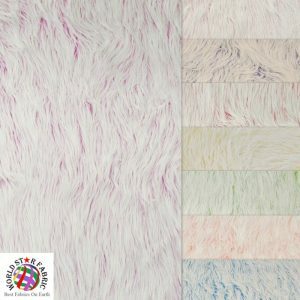 There is an incredible variety of furs available on the market but none of them compared to our Frosted Grizzly Shaggy Fake Fur Fabric. 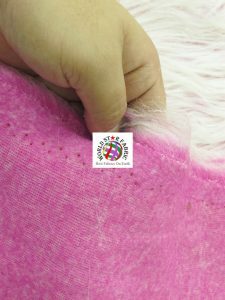 This fur fabric has a 2-tone luxurious look perfect for this cold winter. 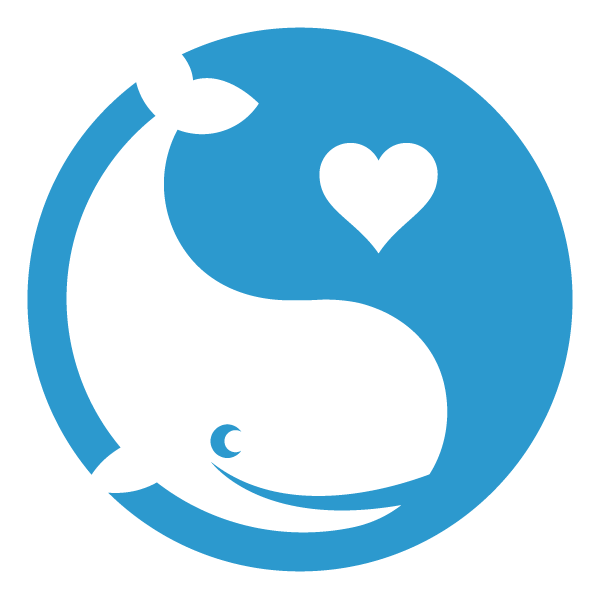 It has a backing base color with a white gradient-color pile. This is new-aged look perfect for today’s fashion, you can make coats, purses, backpacks, home decorations and different kinds of fashion accessories. It comes in 8 wonderful colors, has a width of 60 inches and is sold by the yard. For samples and wholesale pricing email us today at sales@worldstarfabric.com. Get it today for only $16.73 per yard. 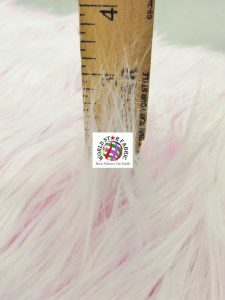 This entry was posted in Frosted Fur Fabric, Fur Fabric and tagged frosted fur fabric, frosted shaggy fur fabric, Frozen Fur Fabric, glacier fur fabric, winter fur fabric, winter shaggy fur fabric. Bookmark the permalink.